Home » What Are You Chasing? When I was a teenager on the Iowa farm we had a St. Bernard named Molly and a Black Labrador named Junie Moon. One particular summer they caught what you might call “rabbit fever”. They went from sleeping in the sun to being in perpetual trot, looking for rabbits. It was quite entertaining. They’d catch the scent of a bunny and off they’d go, zeroing in on the wood pile or the fuel barrels. Round and round they’d go. When Molly was on the north side and Junie on the south side the rabbit would sprint out the east side, then sit down 20 yards away to munch on a dandelion while watching those dogs keep going in circles. They had some great chases. More than a few times they were a stride away from capturing Peter Cottontail. 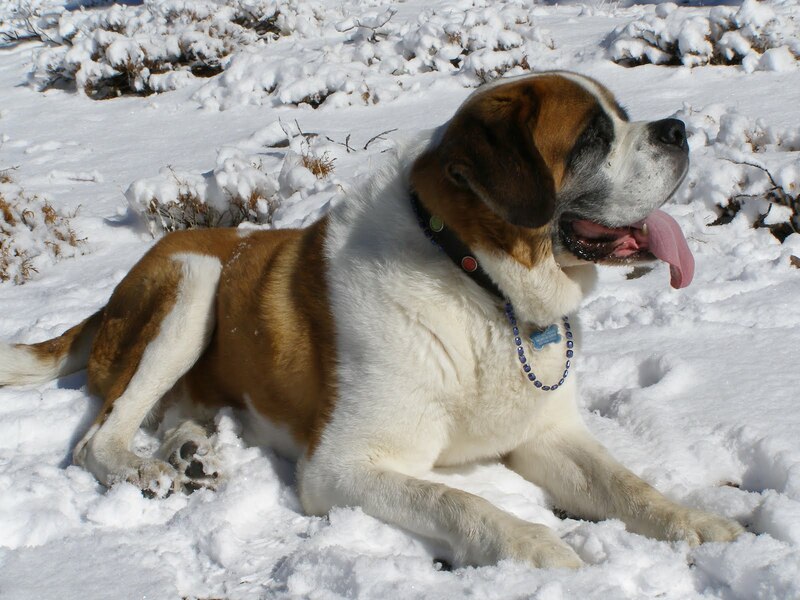 But St. Bernard’s can’t slip under a fence at a gallop. 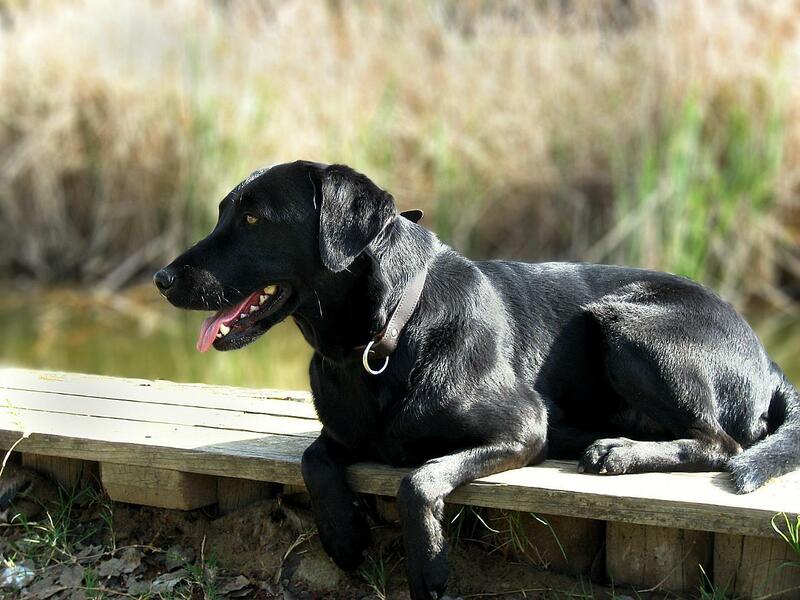 Black Labs can run but they can’t change direction full speed around a corner as rabbits can. The chase was continuous. They were in the best shape of any dogs in the county. But we never saw the fur fly. Molly and Junie never caught a rabbit. We’ve turned the calendar page on a new year. Tis the season for reviewing, regrouping, and resolutions. Regardless of the object of our focus, be it job, career, finances, relationships, or dreams we hope come true, it’s all about the chase. Gotta hand it to my old dogs. They understood focus. They knew what they were chasing. They were chasing rabbits. Not skunks. Not raccoons. Not cats, even though there were plenty around. They were chasing rabbits. Dogs chase rabbits because that’s what dogs do. Why are we chasing what we’re chasing? Being fortunate to live in the United States, we have something citizens in most countries don’t. We have options. Options are wonderful blessings. The freedom to choose, to select, to decide. In the middle of our chase, we can change our mind. We can decide to chase something else. The “it” is most important. Stephen Covey wrote, “Begin with the end in mind.” The start of a new year is the perfect time to think about the end of the new year. If indeed we are fortunate enough through our persistence and hard work catch the “it” we’re chasing, will we be content? Simply put, whatever your “it” is…is it worth chasing? God tells us in Ephesians 2:10 that you and I are “God’s workmanship created in Christ Jesus for good works that He has prepared in advance that we should walk in them.” You are a unique creation of God. He has blessed you with gifts and talents and abilities. In other words, He has equipped you for the chase. God wants you to use everything He’s given you for your good and His glory. And while it may be difficult to imagine, He is every bit as excited about your chase as you are. As long as the “it” you’re chasing is connected to God’s purposes for your life, however the year ends it will have been a worthy pursuit. Take some time for yourself today. Ask God if He has any ideas about what your “it” should be. Then get to the chase. What Have You Done With Baby Jesus? Nice – Great way to start the year . . . thanks! And welcome back . . .!